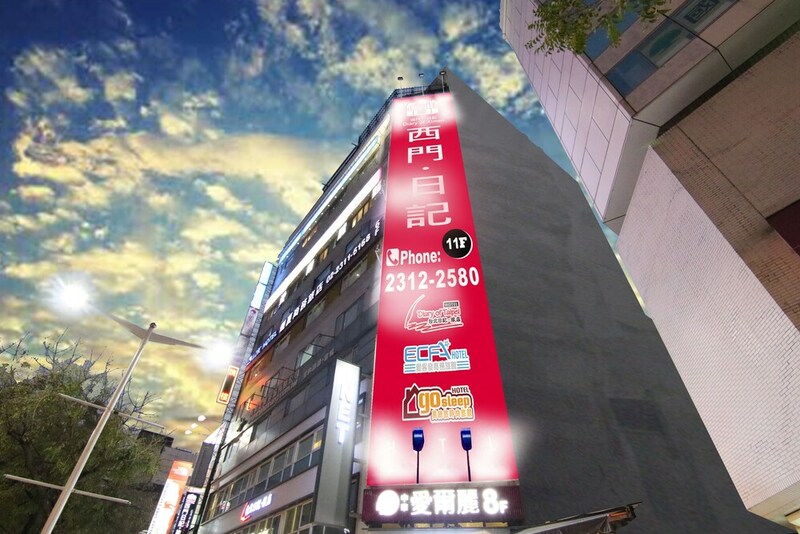 Located in Ximending, this hotel is within a 15-minute walk of Red House Theater, National Taiwan Museum, and Presidential Office Building. Ximen MRT station is only a 4-minute walk and Beimen MRT station is 8 minutes. Along with a restaurant, this smoke-free hotel has a rooftop terrace and coffee/tea in a common area. WiFi in public areas is free. Additionally, dry cleaning, laundry facilities, and a 24-hour front desk are onsite. All rooms are individually decorated and offer free WiFi and free bottled water. For a bit of entertainment, LED TVs come with cable channels, and guests can also appreciate conveniences like refrigerators and electric kettles. The hotel offers a restaurant. A computer station is located on site and wired and wireless Internet access is complimentary. For a surcharge, a roundtrip airport shuttle (available 24 hours) is offered to guests. This business-friendly hotel also offers a rooftop terrace, tour/ticket assistance, and multilingual staff. Diary of Ximen is a smoke-free property. Diary of Ximen has a restaurant on site.